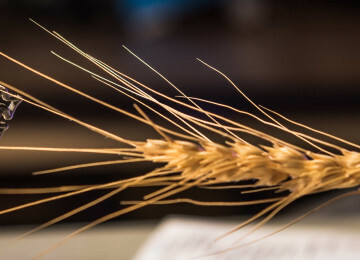 Graphene has always presented an attractive possibility for researchers looking to develop new generations of biosensors because of attractive electrical conductivity properties and its large surface to volume ratio. 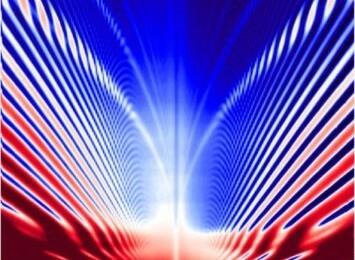 And researchers at Swansea University in the UK have been able to exploit those properties in graphene by developing a technique to produce it over a large area with consistent quality ,In research published in the Institute of Physics journal 2D Materials, the researchers achieved improved size and quality by abandoning the traditional exfoliation technique and instead producing it with an epitaxial growth method that deposits the graphene on a large, semi-insulating substrate of silicon carbide. 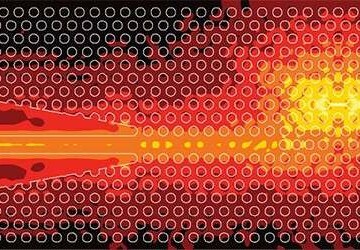 After creating device patterns on the graphene with semiconductor processing techniques, the researchers attached bioreceptor molecules. The molecules serve to bind target molecules that are found in blood, saliva or urine. In this case, the target molecule was 8-hydroxydeoxyguanosine (8-OHdG), which is produced when DNA is damaged. When it appears at elevated levels, it is a reliable indicator of an increased risk of developing several cancers. 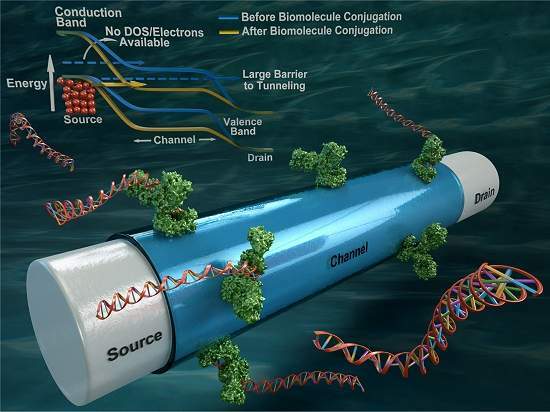 When the 8-OHdG molecules are present in a sample, they cause a change in the channel resistance in the biosensor. Based on this method, the researchers were able to detect the molecule at concentrations as low as 0.1 nanograms per milliliter. This five times as sensitive as enzyme-linked immunosorbent assays (ELISAs), which are currently used for biomarker analysis. 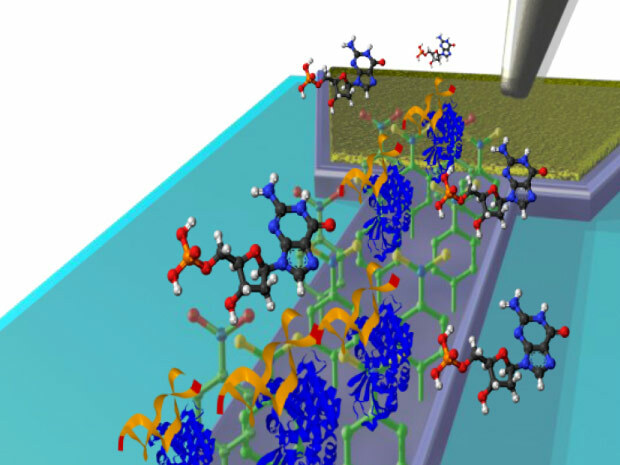 Not only was the graphene-based nanosensor more sensitive, it was a good deal faster and more sensitive than an ELISA test, completing its analysis of a sample in minutes. 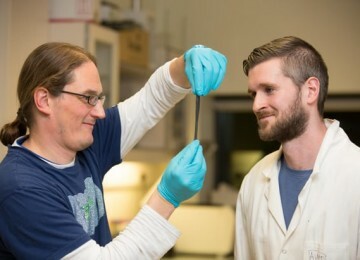 “Now that we’ve created the first proof-of-concept biosensor using epitaxial graphene, we will look to investigate a range of different biomarkers associated with different diseases and conditions, as well as detecting a number of different biomarkers on the same chip,” said Dr. Owen Guy, a co-author of the study, in a press release. Now Nanomedical Diagnostics Inc. is based in San Diego, CA, and began in late 2013 one of leader companies work in graphene biosensor. The company’s focus is on real-life products and applications that enable personalized healthcare by improving the diagnostic ease, speed, and cost. Nanomedical Diagnostics is a biotech company that creates practical and scalable graphene biological field effect transistor (BioFET) products. Its ongoing mission is applying cutting-edge capabilities to supply affordable monitoring and diagnostic platforms. 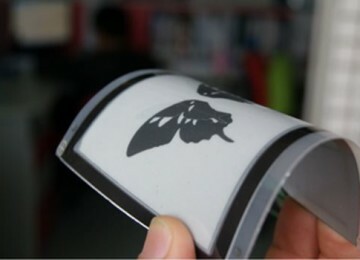 AGILE Research is based on graphene biological field effect transistor (BioFET) technology. Its vision is enabling personalized healthcare by improving the diagnostic ease, speed, and cost through cutting-edge capabilities. Nano med’s current focus is finalizing AGILE Research product design and will be evaluating its performance with the Centers for Disease Control and Prevention (CDC) and Stanford University. The CDC and Nanomedical Diagnostics are entering into a Cooperative Research and Development Agreement to evaluate direct electronic detection of Borrelia burgdorferi antigens for a new Lyme disease diagnostic system. Lyme disease research is also a focal point in the Stanford beta test.